Have you ever Googled “how to get app signups”? If you need a good laugh, you should try that Google search. I’m not saying this stuff is useless. But for me (someone running an early stage startup & small business) I’ve never been “wow”ed by the results I got from these tactics. 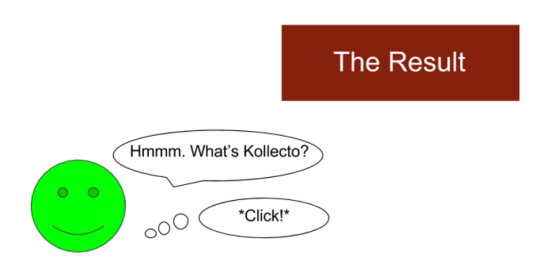 So a few months ago I went on a hunt for non-conventional growth strategies for my startup, Kollecto. 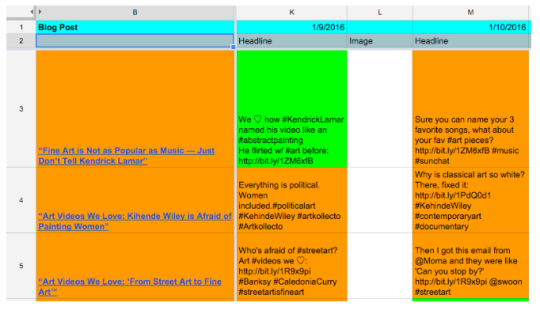 My team & I spent a lot of time experimenting with new strategies, and started to see results with a handful of social media hacks. 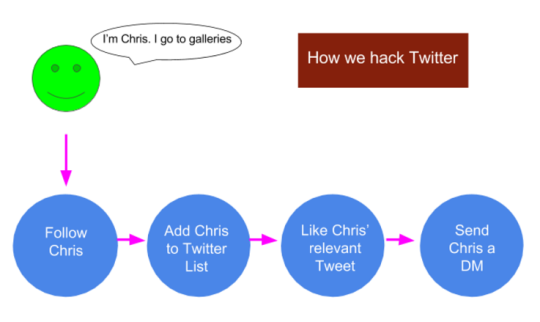 So here’s a recap of all the things that worked (and didn’t work) on our journey hacking social media to reach 1000 signups/ mo…. All the juicy details. Which comes first? The web traffic or the signups? 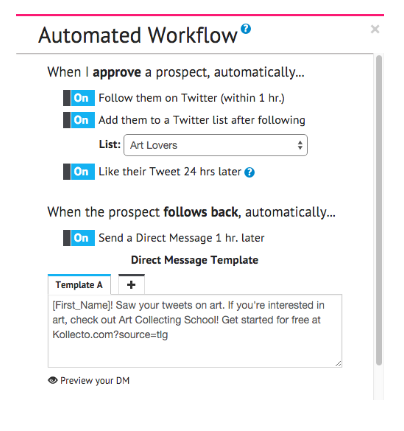 Obviously it’s the signups, which is why my first goal was to boost the amount of traffic coming to the Kollecto site. 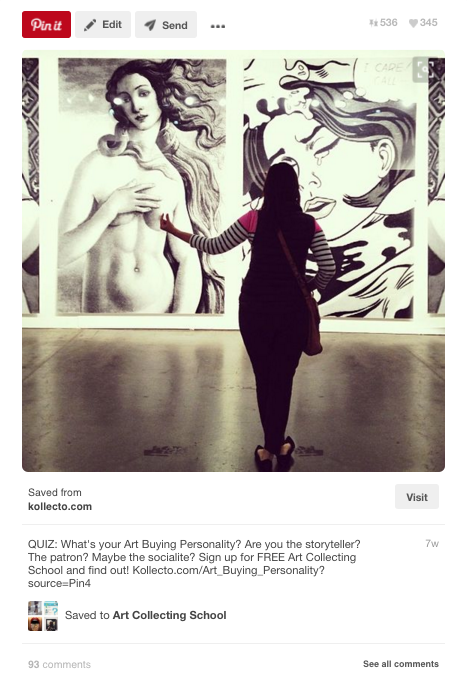 To do this, I leveraged an awesome marketing tool called Socedo. 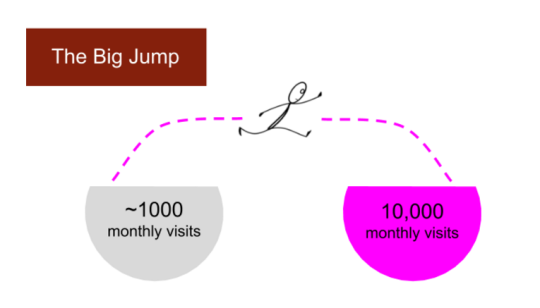 Using Socedo, we jumped from ~1,000 visits per month to nearly 10,000 visits per month in just a few months. 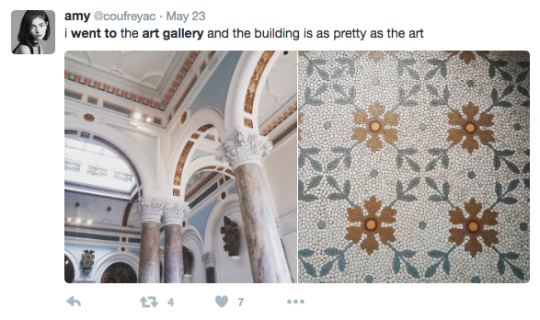 Socedo hunted through Twitter and automatically found tweets like this for us. And then the software did something really cool. This strategy brought a solid chunk of traffic to our site. We went from about ~1000 views/mo in December to almost 10,000 by March. 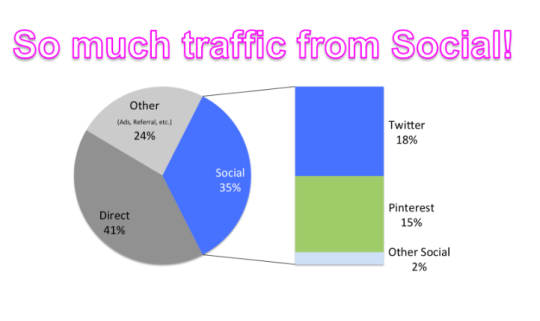 And almost all this traffic was coming from social media! I’ll come back to Pinterest in Part 3 of this post. Users would see us engaging with them. Or they would click on a cool Tweet we posted. This was a bit tougher to maintain, because it meant we had to CONSTANTLY have fresh & interesting Twitter content for people to discover. Next we hit another challenge. 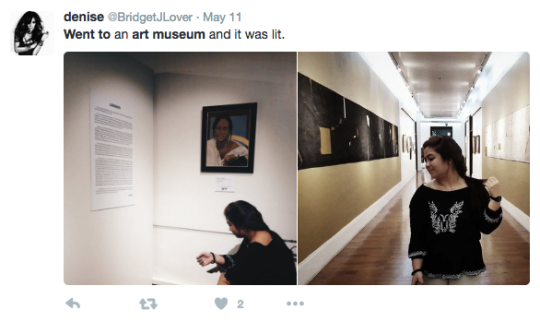 We had all these art lovers clicking on our Twitter page…. And we needed a way to convert them! As I was pondering how to tackle this issue, I landed on an awesome podcast episode that gave me a crazy idea! At our next team meeting, I told my team about my new plan. 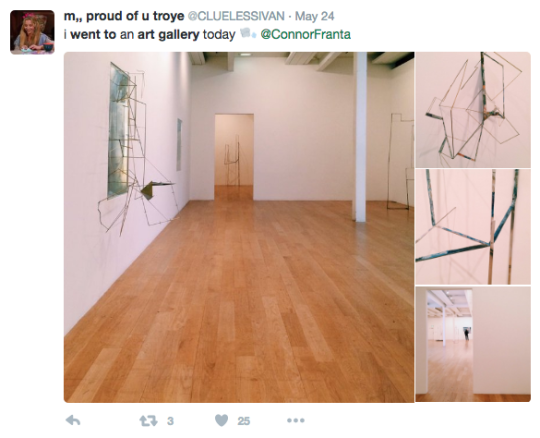 And each tweet linked to a blog post! And the results were awesome!! I also had my entire team read Jab Jab Jab, Right Hook – a really insightful book on connecting with customers via social media by Gary Vaynerchuck. We framed it as a fun book club so everyone was super pumped to read, discuss & implement the ideas. 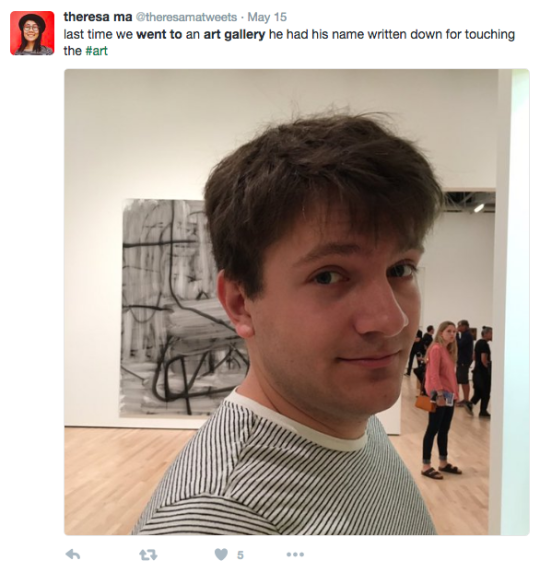 meant that we had 350 unique tweets to write. It felt like we were posting a lot. 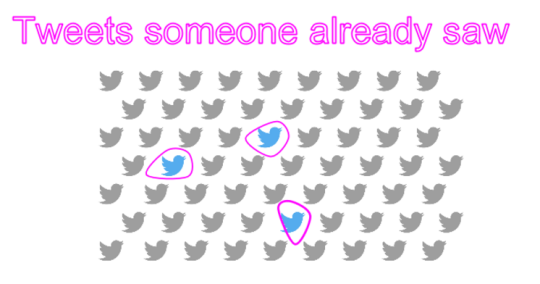 The average Twitter user spends just 13 minutes using Twitter… so the chances of someone seeing more than one of our tweets per day was super low. At the end of the 14 day experiment, the numbers spoke for themselves. We didn’t even quadruple it!!! That’s 13x the number of leads coming to our site! We also grew retweets 7x and likes 8x, which was nice too. And it turns out that maintaining this success was easier than we thought it would be! 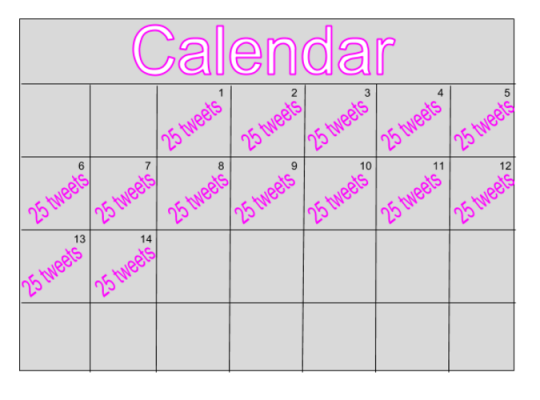 It was pretty clear that we couldn’t continue to write 25 new tweets every day. 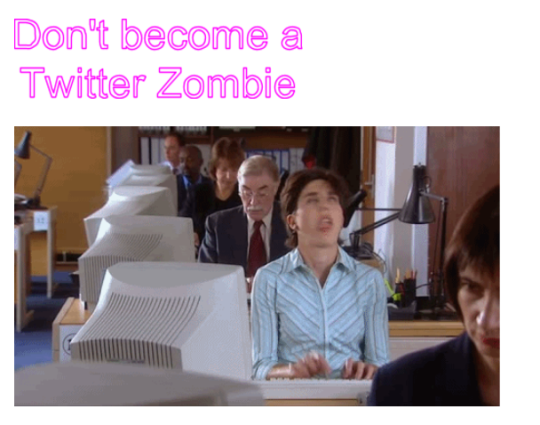 That would literally turn us into Twitter Zombies! So to maintain our success, we turned to another amazing software tool, called Edgar. 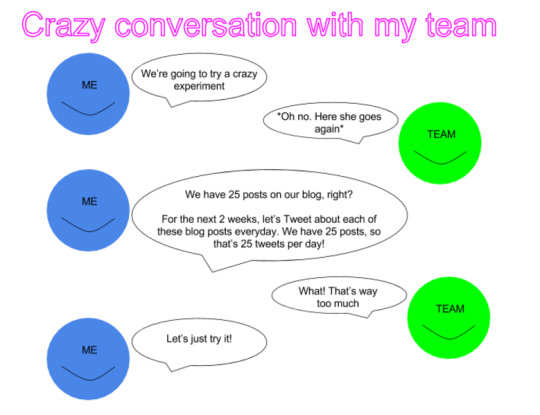 Remember that we had 350 tweets from the experiment. So even though we were posting a lot, we had tons of content our Twitter followers had never even seen before! That’s why Edgar was so helpful. 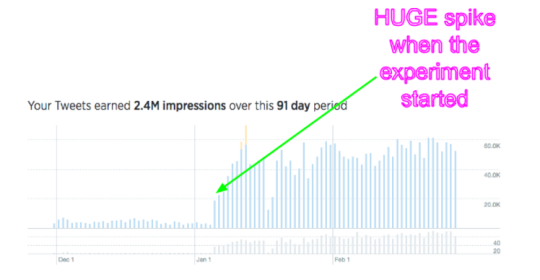 Using Edgar, we were able to automate the success of the 14-day experiment and keep our Twitter link clicks high. Socedo and Edgar helped us increase traffic almost 900% — overnight. With traffic trending in the right direction, we turned our attention to one last hack…. Hell yeah! We made it to the final hack! And there’s one thing we haven’t talked about yet…. We haven’t talked about Paid Ads. I get nervous when people start talking about paid advertising. 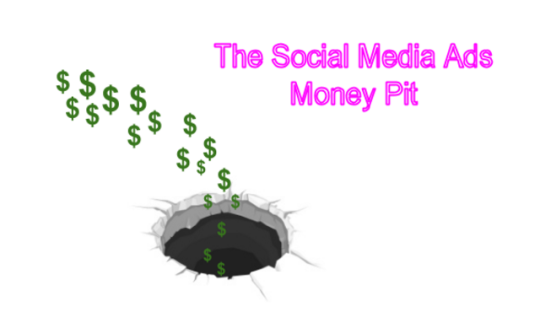 It seems like a HUGE MONEY PIT, unless you have $10,000+ to experiment with. So my team & I went on a hunt again, and this time we looked for non-conventional advertising strategies. 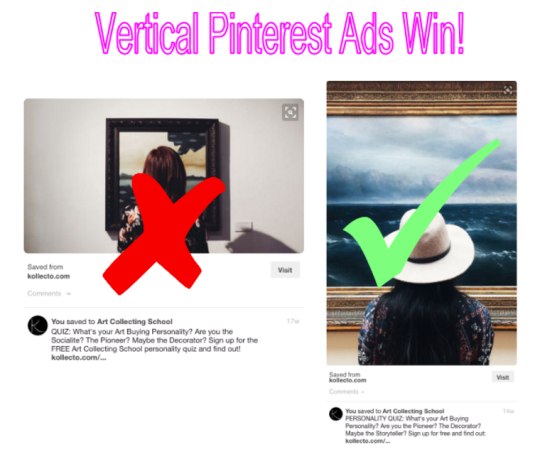 We found a ton of success running ads on a lesser-known ad platform: Pinterest! Now before you jump to any conclusions, let me just share one thing! 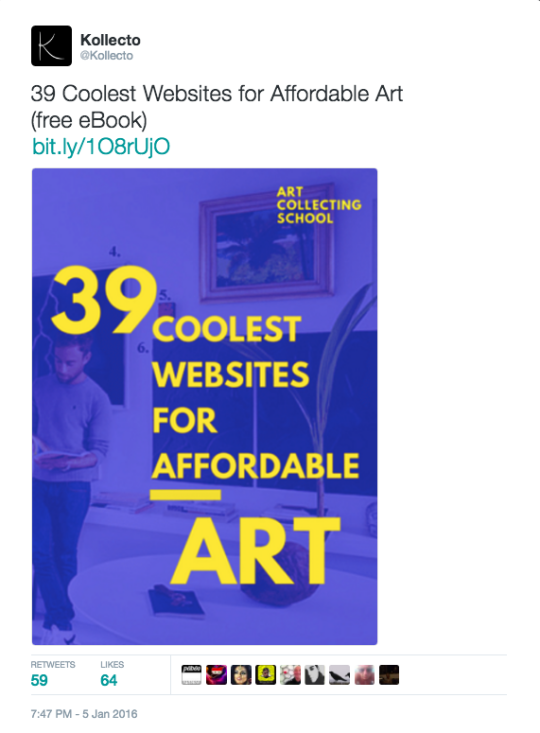 At first I thought Pinterest only worked for us because we had an art startup. So it makes sense that we would advertise on Pinterest- a visual ad platform. But recently, I tried Pinterest ads for a totally different topic. I ran some ads for my Apps Without Code Bootcamp, and they performed even better than the Kollecto ads. There are A TONNNN of people running ads on Facebook, Twitter, Google Adwords, etc! Only a small fraction of those people are running ads on Pinterest. …our money stretched way further on Pinterest when there were fewer people to outbid us! First, we got a subscription to Twenty20.com, which gave us stock photos that look like someone real actually took the photo for Instagram (or something like that). Pinterest is all about strong visuals, so I knew we needed some “images with character”. Twenty20 access was pretty expensive. They have a secret startup plan, but it’s still not cheap. 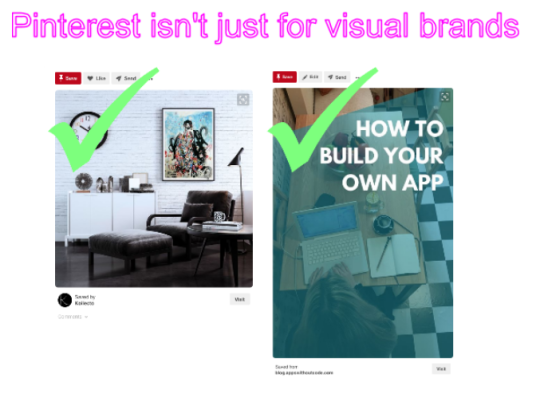 So we made sure we fine-tuned our Pinterest strategy before investing. 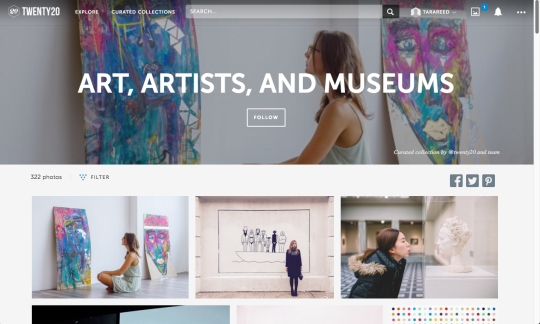 As we started experimenting with Pinterest, we learned a lot of lessons. 1. Keyword targeting worked better than targeting by interest. On Pinterest, there are 2 major ways to target your audience. 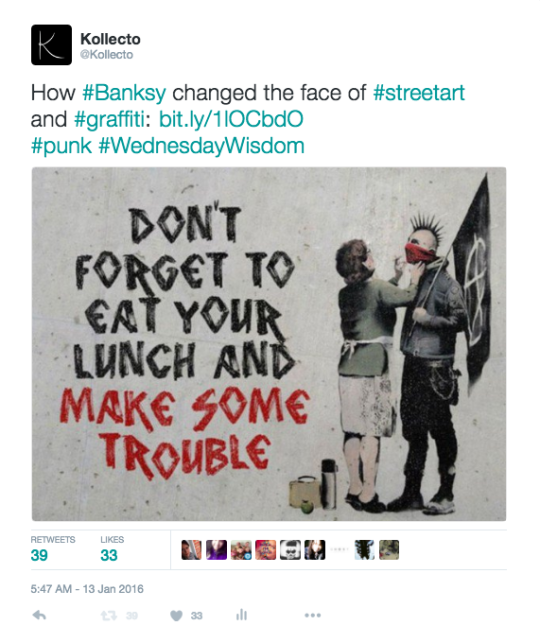 You can target keywords like “street art” or “Bansky”. Keywords = things someone might type in the search bar. or you can target specific interests like “Art” or “DIY Crafts”. 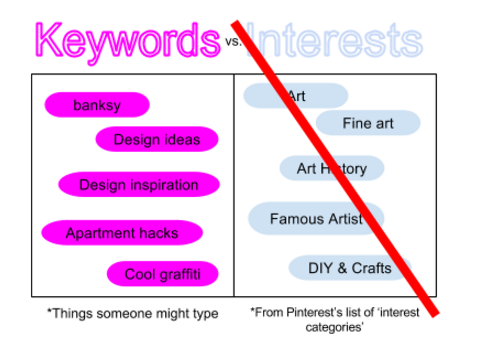 Interests are Pinterest’s pre-built categories. We landed the best results when we targeted a mix of general keywords and specific keywords, but skipped the “interest” targeting. So we mainly looked for “portrait” photos. 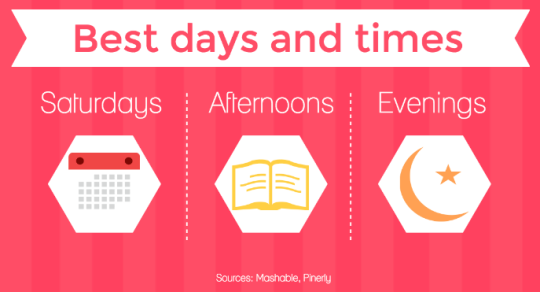 But if there was phenomenal horizontal image, we used Canva to put into the optimal format! We started with a budget of $10/day and grew it from there. And as a result we DOUBLED the numbers of users signups each month. BEFORE Pinterest (when we were just hacking Twitter): 540 signups/ mo. And AFTER 2 months: 1115 signups/ mo. And the crazy part about it all? Non-conventional marketing strategies drove all this growth! But there was one last thing that made a huge difference. We sent our Pinterest ad traffic to an Engineering as Marketing project, which was the trick to converting all this traffic into real app users. Engineering as Marketing is when you build mini-apps for the purpose of marketing or lead gen.
Our Engineering as Marketing project was a mini-app landing page, that was CRAZY GOOD at converting new users. I’m sharing more about our mini-app landing page projects (the last piece of the puzzle to how all these strategies succeeded) in my upcoming Webinar SuperClass. If you’re interested, check out the details below. Otherwise, jump on my email list & I’ll shoot you an update when I share my next blog post. Believe it or not, there was a lot of detail I left out. 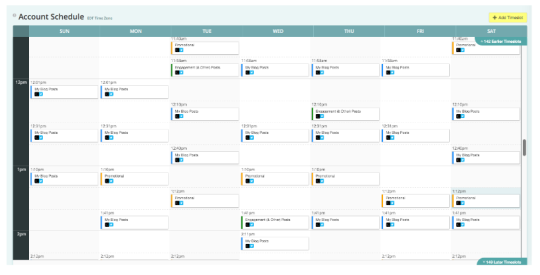 All our metrics & A/B test details so you can save yourself a ton of time. Enjoyed reading this, thanks for the share. This is awesome information. I agree, whenever I type in advice about blogging, all these vague articles pop up that really don’t help much… so thanks for the insight! I’m going to share this on my Facebook travel blogger page! I’m also a non-technical founder and I’m working on a few apps myself. Awesome tips! I haven’t read an entire blog post in many moons. Another thing I like to do with twitter is share OPC (other people’s content) using a tool like snip.ly. Sure you’re sending traffic to another website, however snip.ly allows you to overlay a comment box where you can add the link of your choosing. Another Jab…in the marketing strategy! you’re an inspiration! Because of you I started to build an app using Bubble and we’re almost launching our startup! 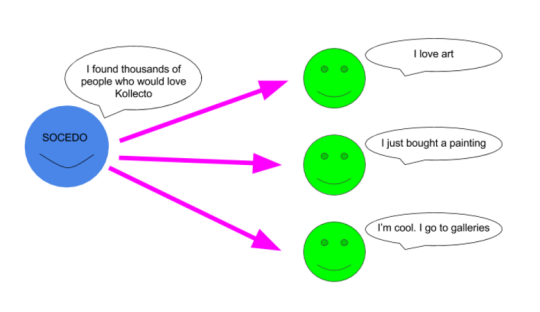 Do you know an alternative to Socedo that actually works with Facebook too? I read about Facebook Lead Ads, but it doesn’t seem to have as many functionalities compared to Socedo. I’m starting my own app and books, to teach others as well, so glad to meet an inspiration like you Tara. Stay beautiful inside and out and many many many thanks for your courage to be you and sharing it with us😙😙😙! What i do not understood is in fact how you are no longer really a lot more smartly-appreciated than you might be right now. You are so intelligent. You realize therefore significantly relating to this subject, made me in my opinion imagine it from numerous varied angles. Its like men and women don’t seem to be interested until it’s one thing to accomplish with Woman gaga! Your individual stuffs great. All the time deal with it up!